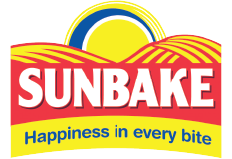 Bakesurance is our promise of top quality flour that performs consistently, bake after bake. Baking is a science that begins with knowing and understanding your ingredients. 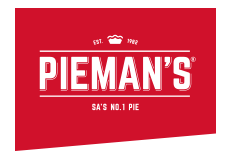 Click here to view our Quick & Easy Videos. The recipes are so easy you could do them blind folded! Cake Wheat Flour is unfortified highly refined flour, purified to reduce bran and mineral content. This flour is ideal for baked products which require flour that is exceptionally whiter than other flours, gives better baking potential and results in finer, whiter textures. 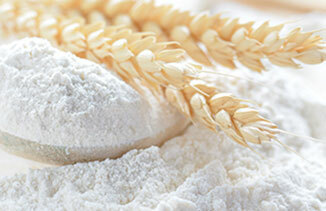 Cake flour is often used in puff pastry applications and other bakery goods which require high performance flour. White Bread Wheat Flour is made from milling the wheat kernel whereby the outer bran layers and germ are removed to produce a flour that is white in colour with a low bran content. White Bread Wheat Flour is perfect for producing baked products which require lighter colours, strong proteins and good volume. 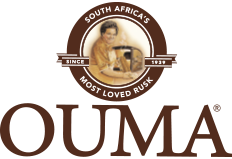 We offer our customers a consistently supreme product for producing any rich bun dough base for confectionery, including Doughnuts, Chelsea Buns, Raisin Bread and Rolls, Vetkoek, Mostbolletjies and Rusks. Supreme are just as proud to consistently offer excellent service and technical expertise. And that’s guaranteed, with every bag we sell. Brown Bread Wheat Flour is made from milling the wheat kernel and retaining a portion of the outer bran layers. Brown bread flour has a higher bran content than white bread flour and is ideal for baking products that require a darker colour and higher bran content. 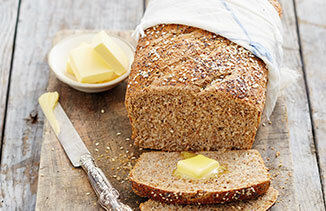 This basic brown bread answers the needs of both professional bakers and consumers – tasty, quality bread that always delivers Supreme quality. The Supreme Sponge Mix allows you to deliver a deliciously moist sponge cake. With Supreme's Vanilla Muffin Mix, you can easily produce superior muffins. A whisked sponge recipe for a soft and light Swiss Roll. Ideal recipe for sandwich loaves or open top loaves. Create soft, tender, high volume hot dog or hamburger buns with exceptional shelf life. A consistently Supreme product for producing any rich bun dough base for confectionery. Deliver superior Wholewheat Rolls that have an exceptional shelf life. Produce legendary Scones every time. 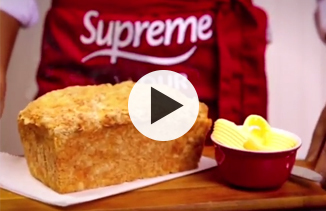 Supreme Flour is used by these great brands.